Thanks to his act of conscience, America's surveillance programs have been subjected to democratic scrutiny, the NSA's surveillance powers were reined in for the first time in decades, and technology companies around the world are newly invigorated to protect their customers and strengthen our communications infrastructure. Snowden should be hailed as a hero. Instead, he is exiled in Moscow, and faces decades in prison under World War One-era charges that treat him like a spy. Ed stood up for us, and it's time for us to stand up for him. We are concerned citizens who have come together to stand for Edward Snowden and democratic societies free of mass surveillance. We believe he provided a public service by revealing a secret, global system of mass surveillance that violated the U.S. Constitution and was adopted without the public’s consent. Our ranks include lawyers, policy experts, technologists, civil rights advocates, artists, and cryptographers who are committed to human rights and open societies. "Snowden acted carefully, responsibly and courageously — and squarely in the public interest." "The information disclosed by Edward Snowden has allowed Congress and the American people to understand the degree to which the NSA has abused its authority and violated our constitutional rights." "Citizens of the United States – and indeed the world, considering the extraordinary range of the operations that have been revealed – are very much in Snowden’s debt." 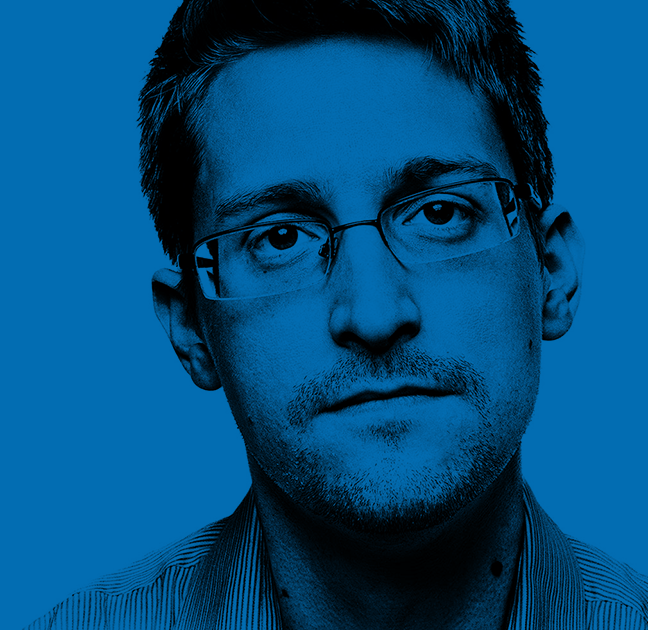 " ... my dear brother Edward Snowden exemplifies courage and integrity. I call for President Obama to give him a pardon owing to his public service for truth and democratic accountability." "I think the world is a better place because of those disclosures."